The best £1.99 I have spent! I couldn’t rave about this more. It has over 30 existing classes for all competencies and several hundred poses more so you can build your own. Sometimes I can only squeeze in a short 15 minute session, but sometimes I get a whole hour. I love it. This free app provides workouts for all abilities and can be tweaked so you can work on specific parts of the body. Pfft, who needs a personal trainer, eh? 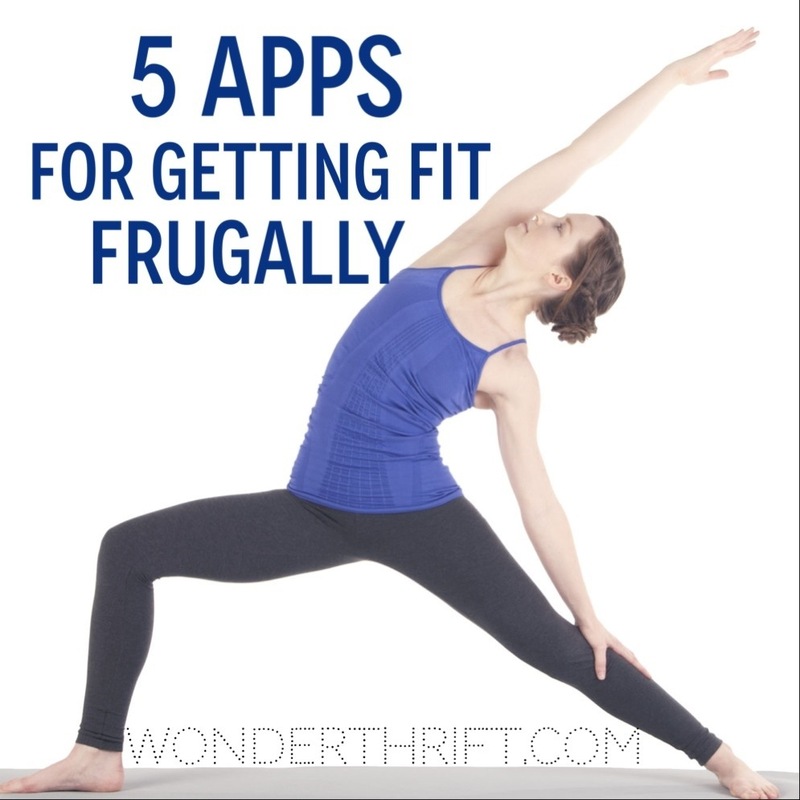 Have you found any thrifty hacks for getting fit in a free or cheapo way? Would love to hear from you!